Introducing Elon Musk interview during the report. A week ago Elon Musk gave an interview. He spoke about Tesla, the electric-car company he runs, and the need for our species to wean itself off fossil fuels. You may watch Elon Musk interview below! Elon Reeve Musk FRS is a business magnate and investor. 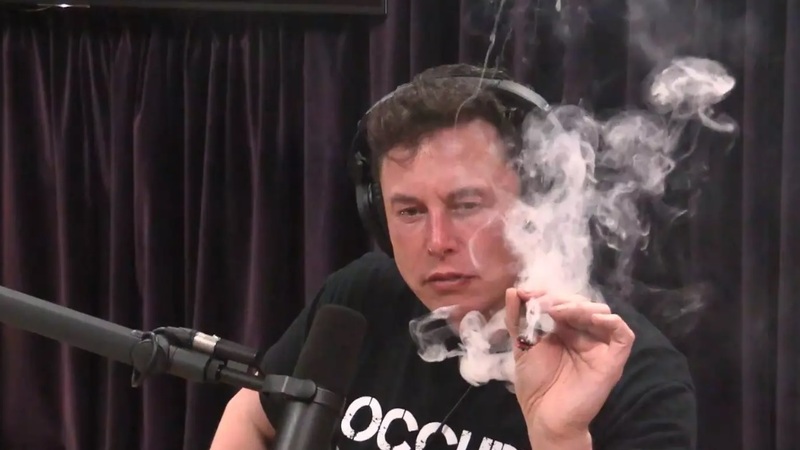 He holds South African, Canadian, and U.S. citizenship and is the founder, CEO, and lead designer of SpaceX; co-founder, CEO, and product architect of Tesla. Also he is co-founder and CEO of Neuralink; and co-founder of PayPal. In December 2016, he was ranked 21st on the Forbes list of The World’s Most Powerful People. As of August 2018, he has a net worth of $20.2 billion and is listed by Forbes as the 46th-richest person in the world. You can also get acquainted with his last interview, his speech of a question-and-answer session at SXSW conference in the USA. During the conference Elon Musk spoke about the importance of getting a self-sustaining base on Mars. Visit Here [Elon Musk Spoke about AI, Third World War and Some Important Themes].